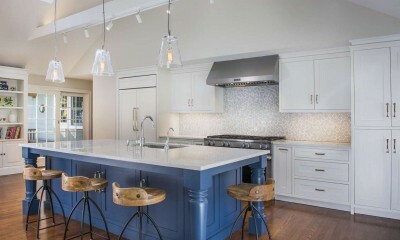 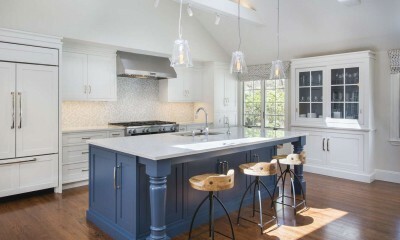 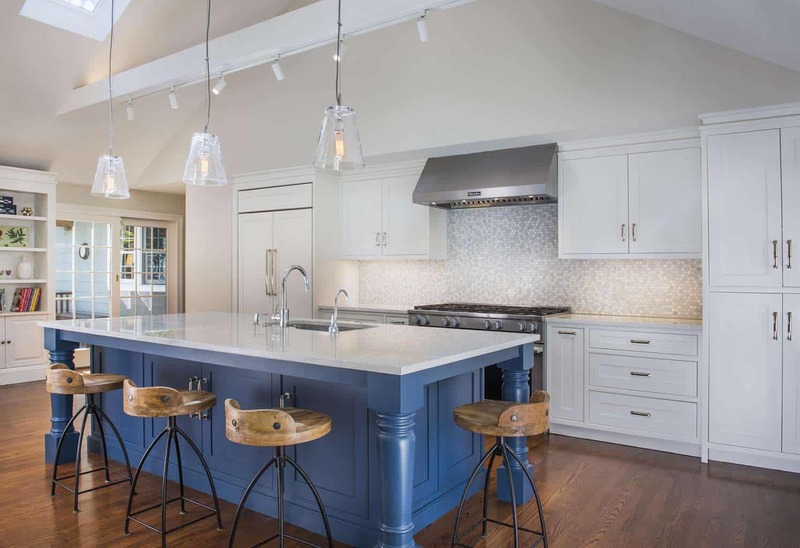 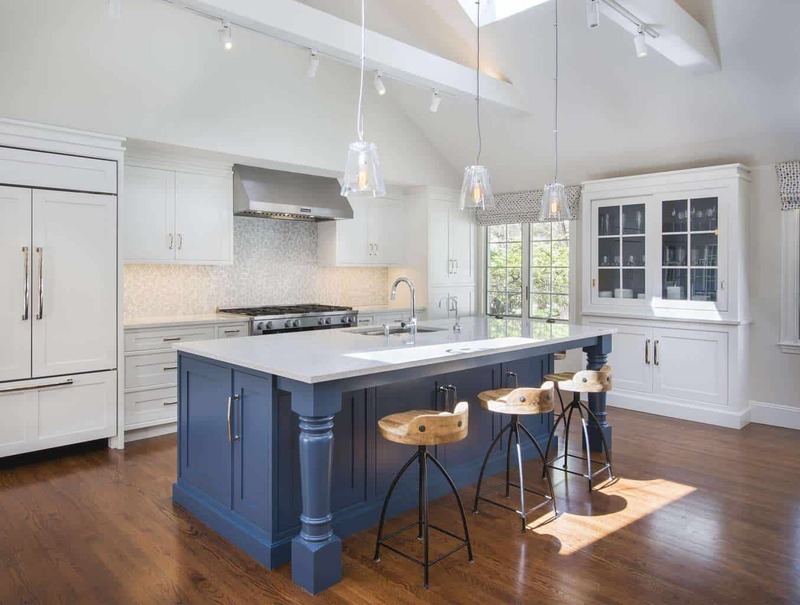 Barnstable Project - Interiology Design Co. 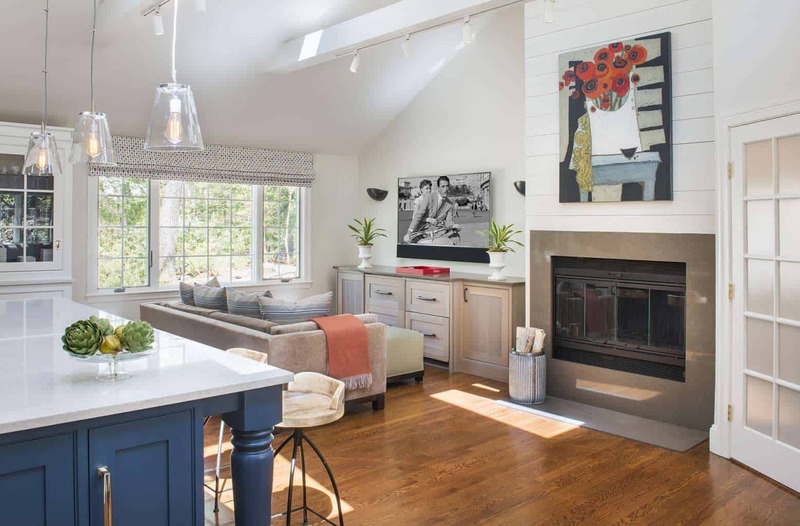 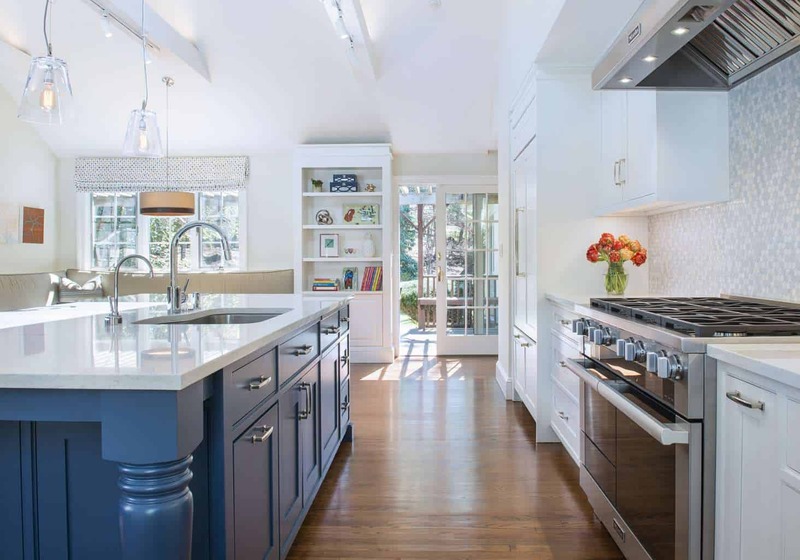 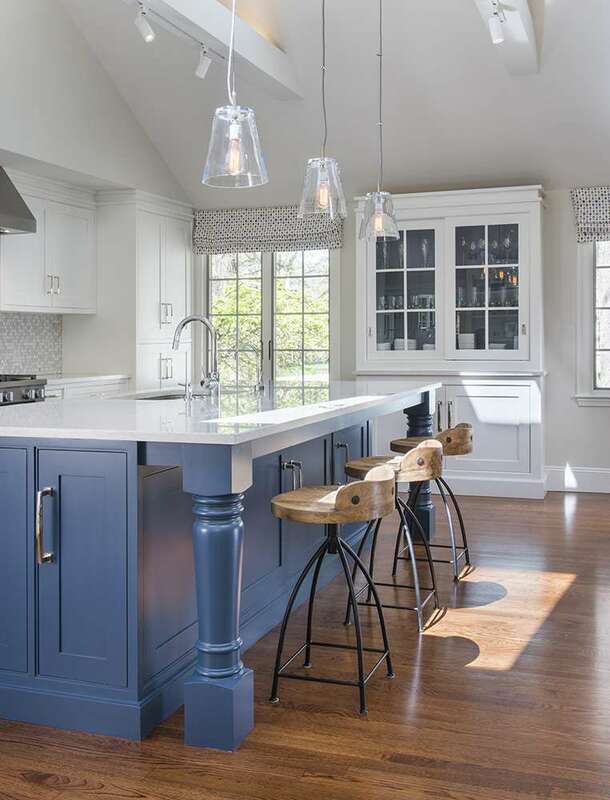 Careful design choices and playful use of color turned this large, light-filled addition into a comfortable, inviting kitchen and family gathering space. 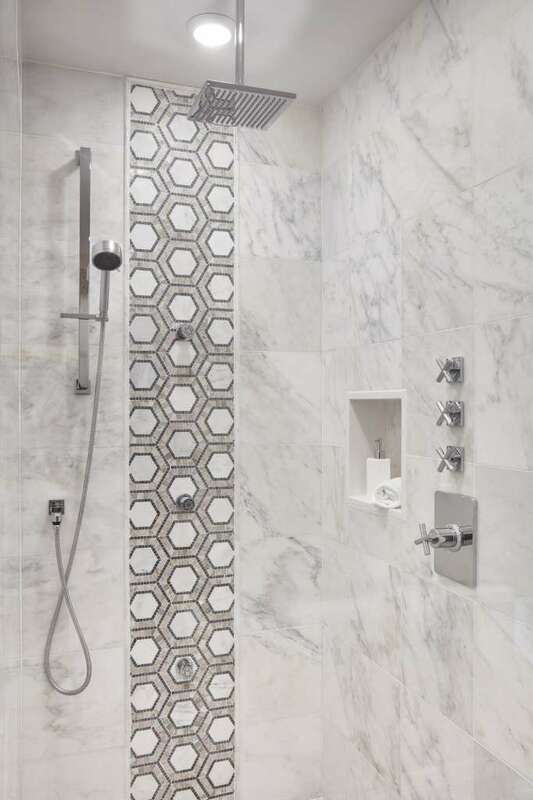 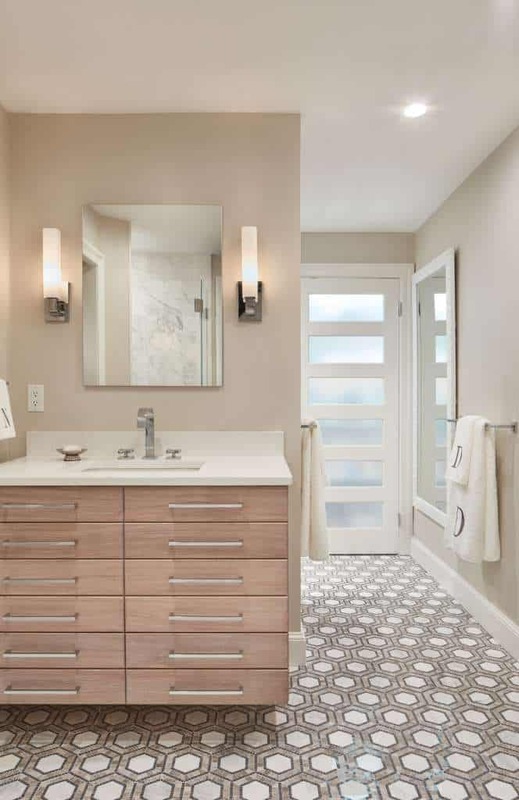 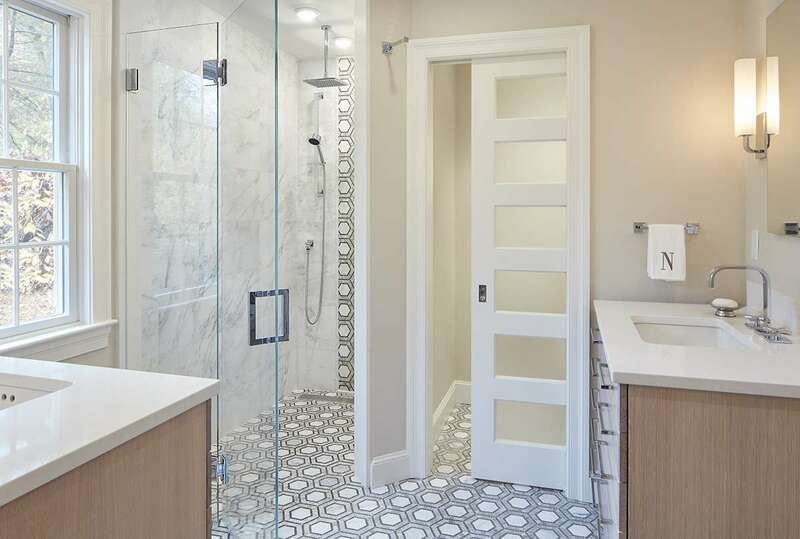 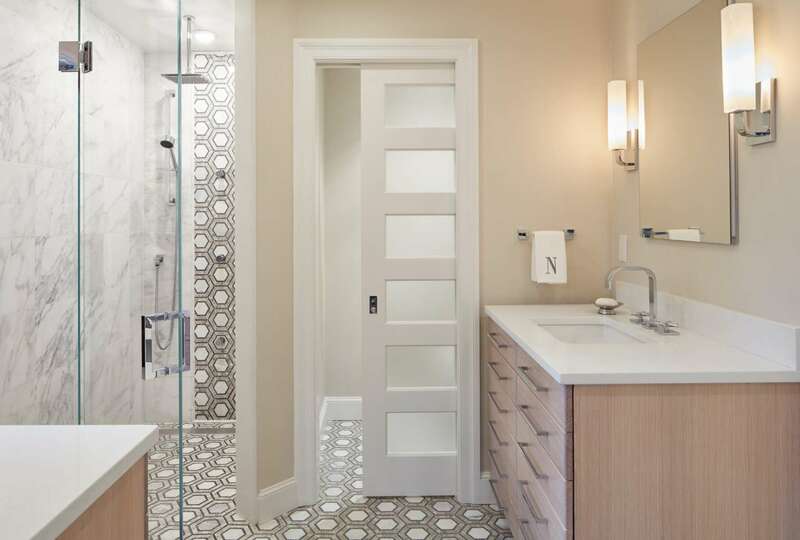 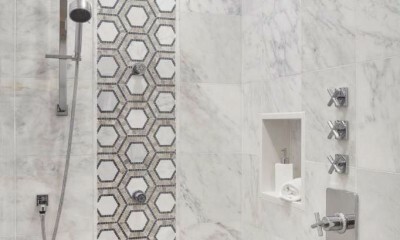 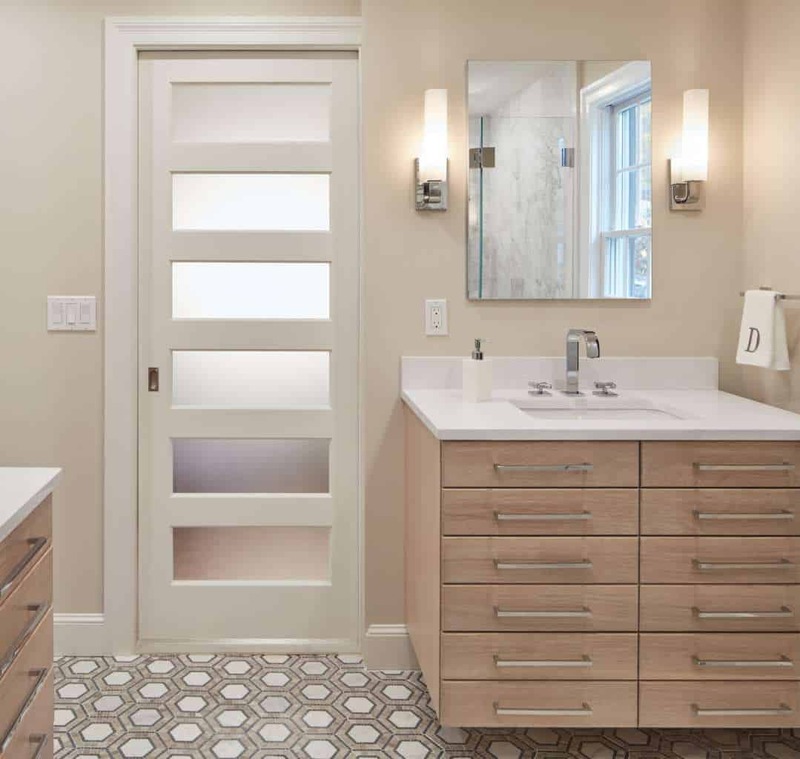 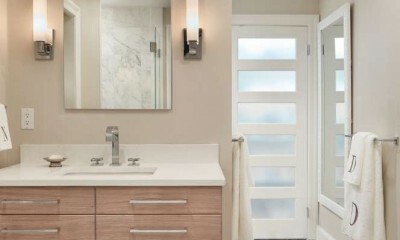 Modern master bath includes curbless shower, floating vanities, and a custom marble mosaic floor.